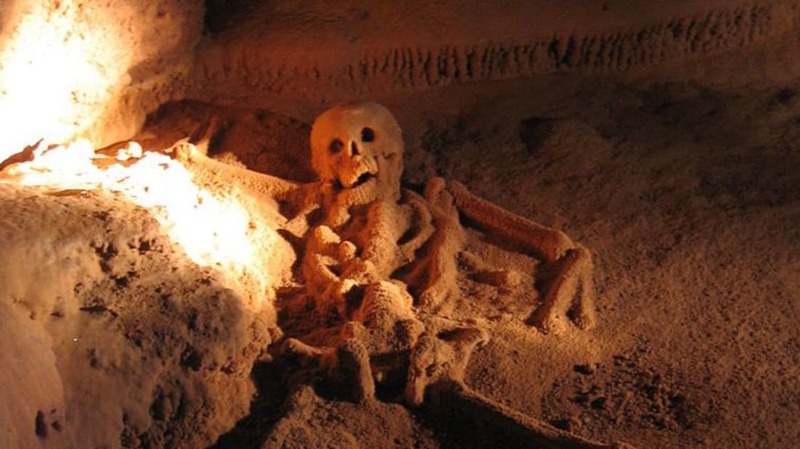 11 Hidden Spots to Enter the Underworld. “The Gates of Hell” are found all over the world. Three Nobel Prize Winners Who Went Bonkers. Genius is no safeguard against mental illness. Why a Historian Had to Prove the Holocaust Happened in Court. She did it, without having to subject Auschwitz survivors to another ordeal. Fake Food. You can thank William A. Mitchell for developing quite a few modern, um, edibles. Judd Apatow Commits Career Suicide with Chris Gethard. Feel the tension between the haves and the have-nots. What makes someone a ‘person of color’ or ‘white’ in America? Sometimes the divide is a matter of language or religion instead of ancestry or skin tone. We can't even pick our favorite of these knockoff Halloween costumes. Manufacturers go to ridiculous lengths to avoid infringement charges. Gruesome Halloween Party Food and Creepy Halloween Party Food. In case you're throwing the party everyone will be talking about.